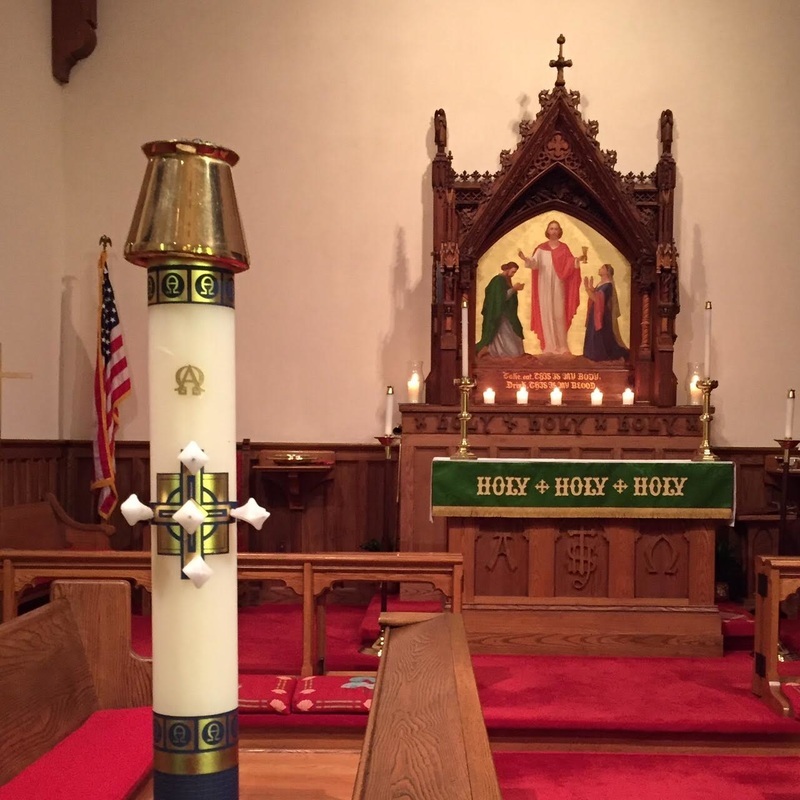 Those who serve on the Altar Guild are responsible for preparing the altar, linens and vessels that are used for worship on Sundays, Wednesdays, and for special services. They also polish the vessels for the services. Members serve once a month on teams of at least two people. This is a wonderful ministry for those who enjoy the quietness of the sanctuary and the contemplative nature of preparing for worship. Training is provided and members of the Altar Guild are always ready to support one another. Anyone interested in serving on the Altar Guild should contact the Church Office.